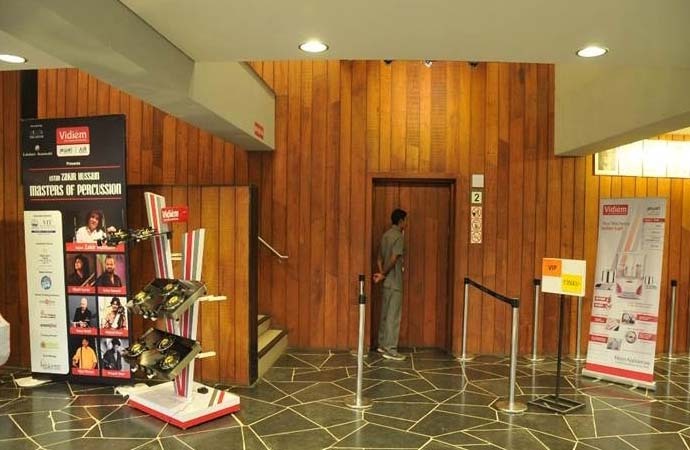 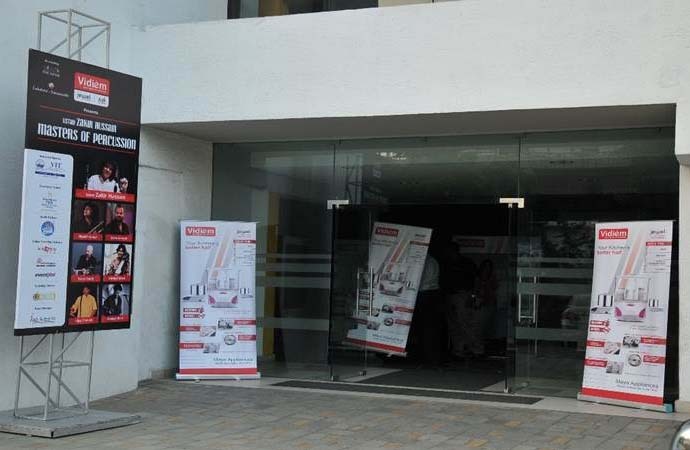 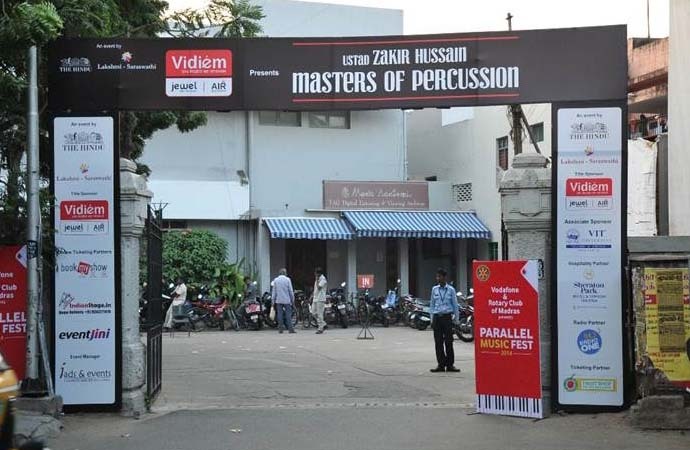 Vidiem Title Sponsor for the event Masters of Percussion took place in The Music Academy, T.T.K Road, Chennai. 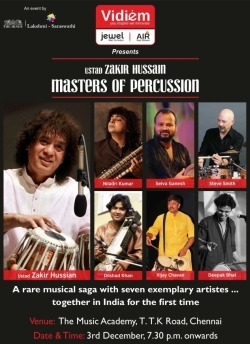 On 3rd December 2014. 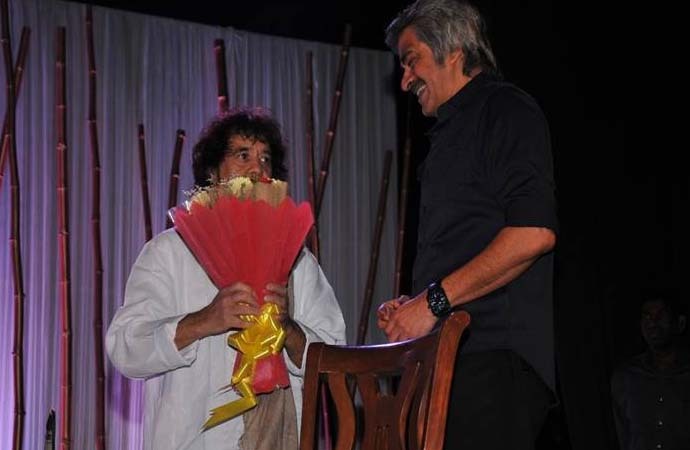 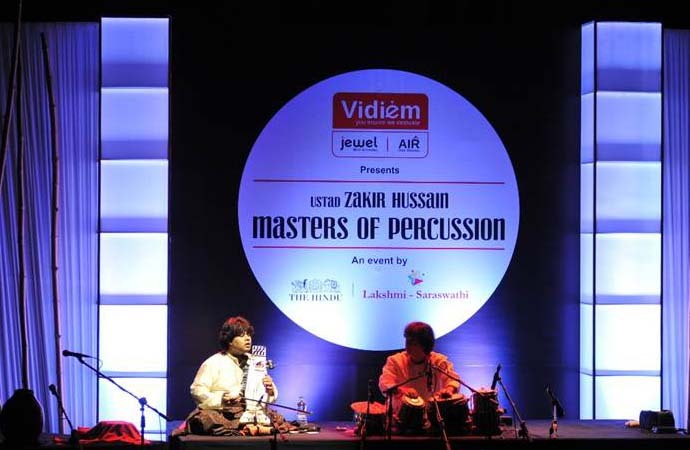 Ustad Zakir Hussain, the Tabla Maestro, has performed in Chennai. 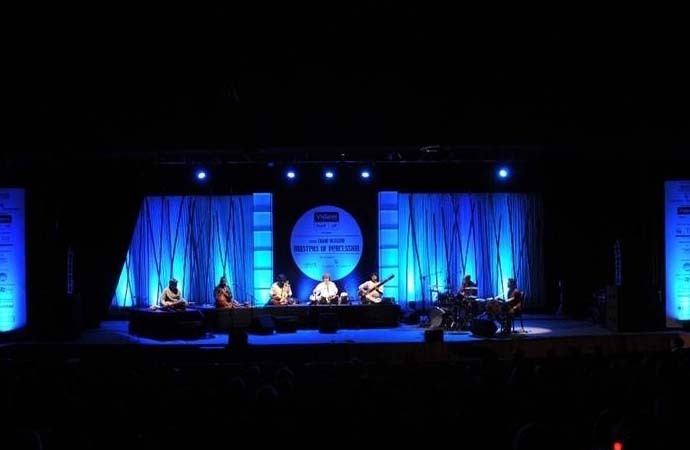 He is accompanied by Niladri Kumar on Electric Sitar, Selva Ganesh on Kanjira, Steve Smith on drums, Dilshad Khan on Sarangi, Vijay Chavan on Dolki & Deepak Bhatt on Dhol. 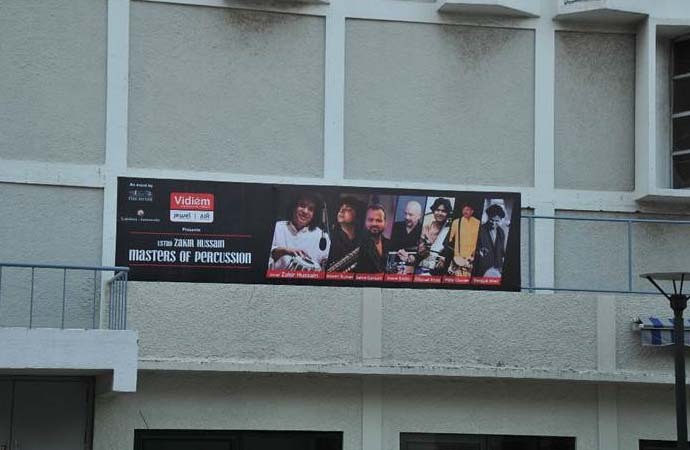 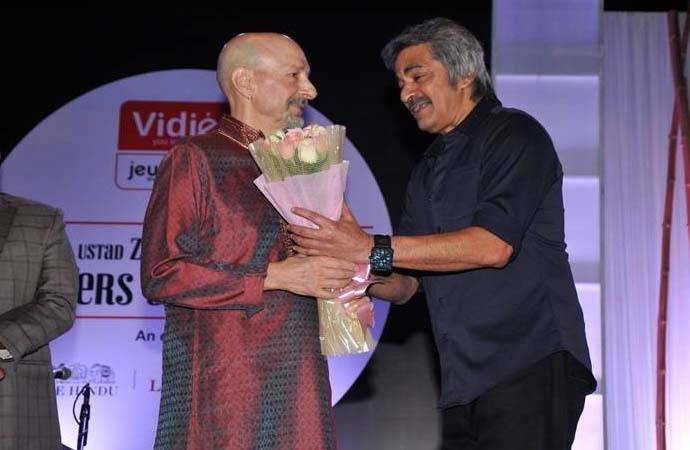 It was a rare musical saga with seven exemplary artists performed together in India for the first time.